"My Husband's Lover" Marathon: Week 2 Full Episodes! The second week of "My Husband's Lover" gets more exciting! This is the week when Eric (Dennis Trillo) and Vince (Tom Rodriguez) meet again! 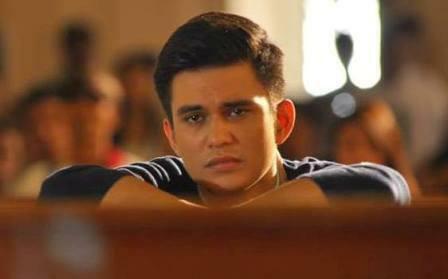 At first, Vince was hesitant to entertain Eric since he's already married to Lally (Carla Abellana) with two kids. And at the same time, Vince wants to be a real man and wants to escape his real identity! But after he met again Eric in the business place, he invited him to have a coffee and talk about their current lives. Knowing that Vince was already married, Eric pretended that he has a boyfriend of three years. But still, destiny brought them again together specially when Eric was chosen by Lally to design their house. After series of conversation and favor, Eric finally accepted to be the architect of Vince and Lally's home! Once more, many thanks to BiroGo for uploading these videos in YouTube!